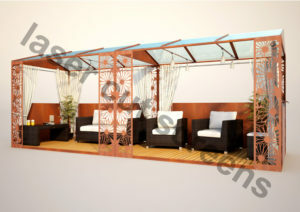 Exclusive designs with 100s of different building configurations. 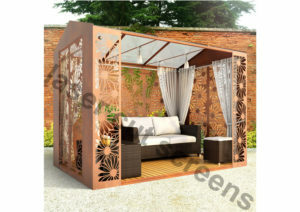 Choose a design style to suit your garden, backyard, courtyard, roof terrace or landscaped exterior. 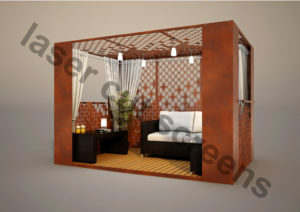 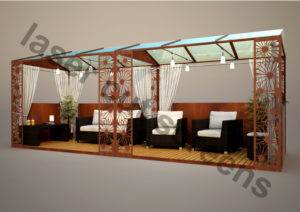 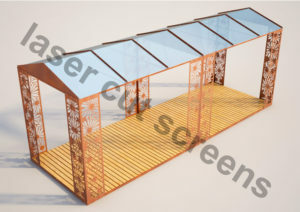 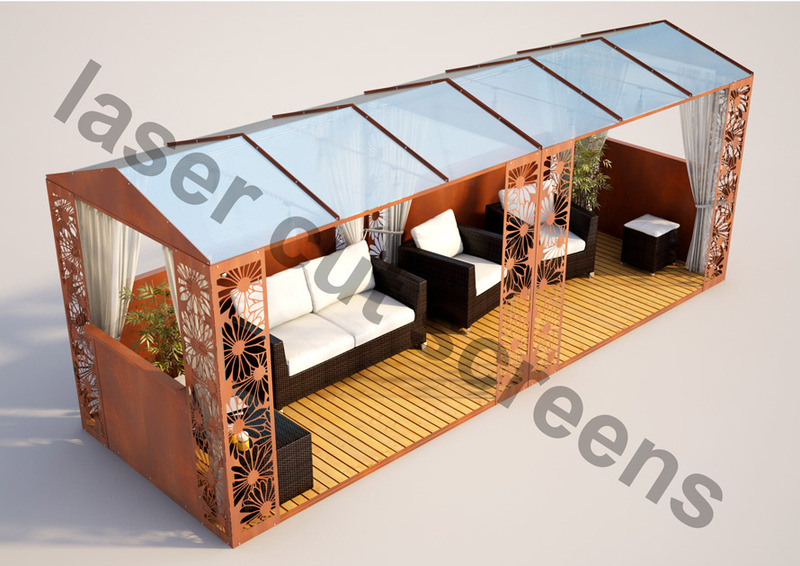 We manufacture bespoke gazebos and pergolas in high quality corten steel and aluminium, with style options that include moroccan or arabic, floral, abstract, hi-design, traditional and contemporary. 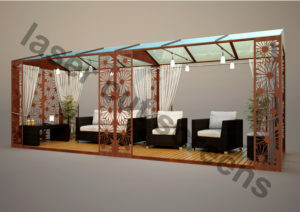 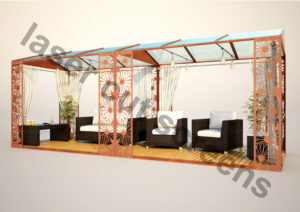 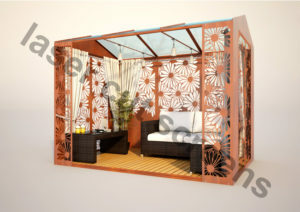 Exclusive original and bespoke garden buildings and gazebos for luxurious outdoor living. 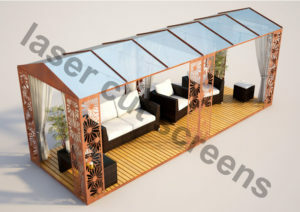 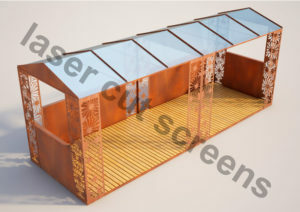 We create custom made laser cut metal garden structures for modern and traditional outdoor spaces that transform the way you entertain outdoors. 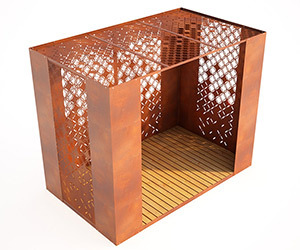 Available in 100’s of design configurations and decorative fretwork designs, contact us with your ideas and leave the rest to us. 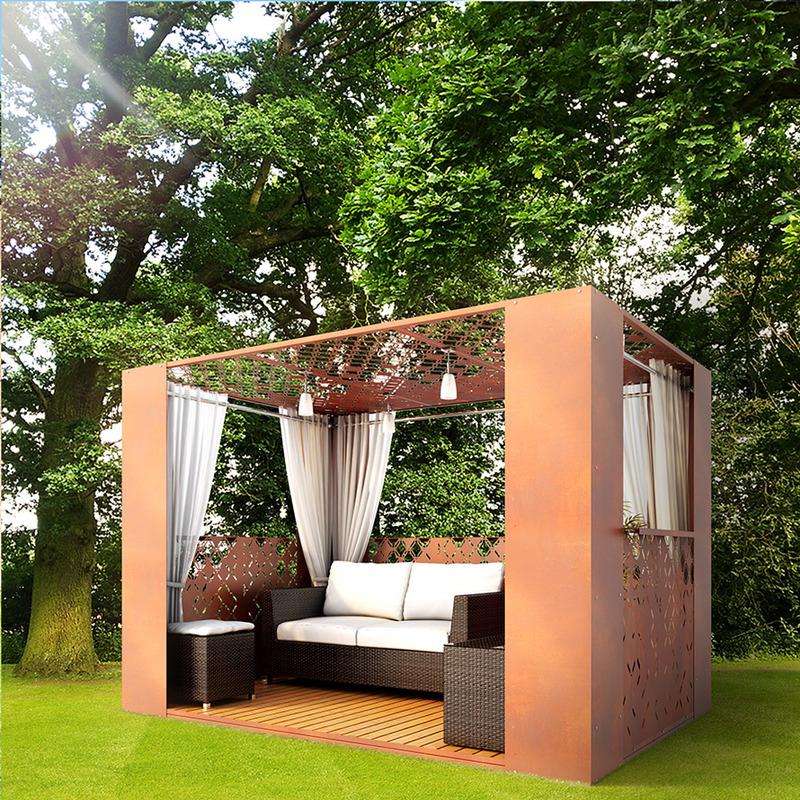 Contact the design team via the enquiries form below where one of our award winning design team will guide you through all design options to suit your outdoor space perfectly.